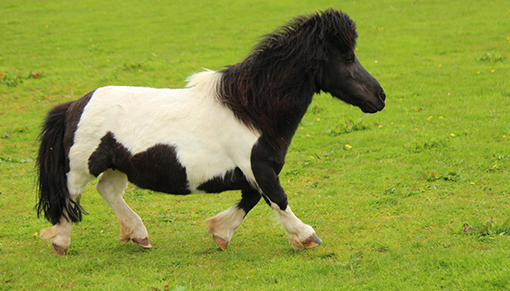 If you love ponies, then Redwings Mountains is the place for you to visit this mid-term holiday! 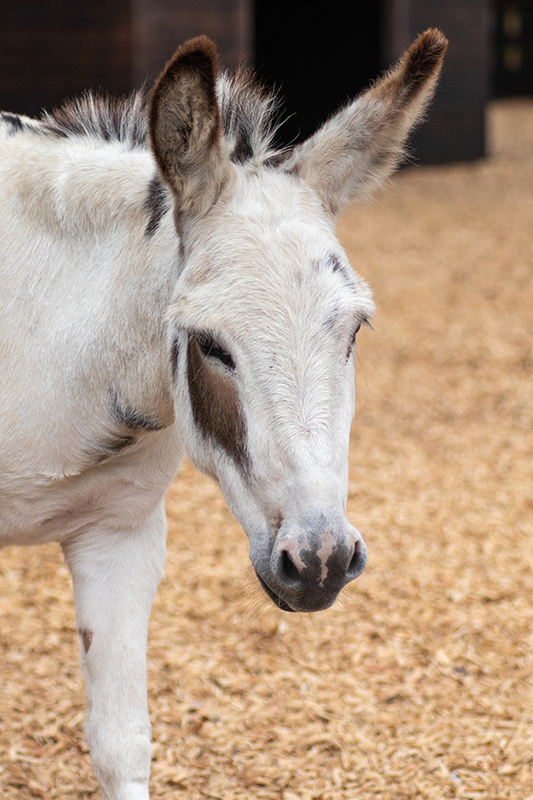 Get up close with our rescued residents, including adorable Adoption Star Dayzee, have a go at pony grooming, discover all about how we groom our ponies during fascinating talks, and much more! After enjoying plenty of cuddles with our pony residents, why not pull on your walking boots and ramble around Redwings Mountains’ 200 acres of beautiful paddocks and woodlands? There’s bountiful wildlife to discover, including red squirrels and mountain birds! Then, if you need to warm up a little, stop by our Nosebag Café for a delicious cuppa and a slice of cake, or take a browse of our gift shop filled with wonderful pony souvenirs! 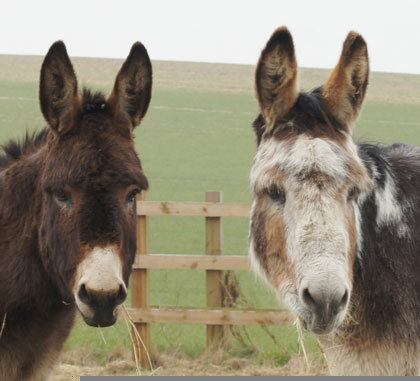 All proceeds go towards caring for the 1,500 ponies, horses, donkeys and mules at Redwings nationwide. Redwings Mountains, near Forfar, is open every Friday, Saturday, Sunday and Monday, 10am to 4pm (closed Tuesdays, Wednesdays and Thursdays). Entry and parking are free and dogs on leads are welcome.